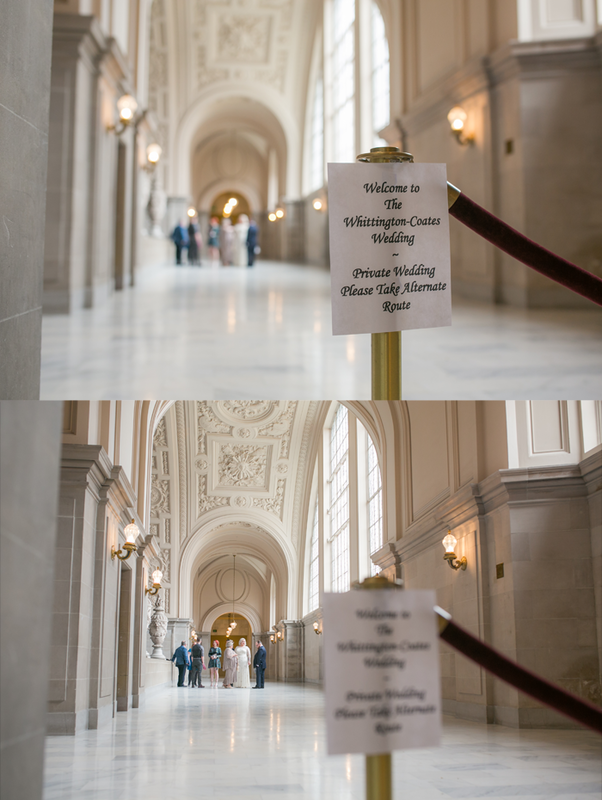 My San Francisco City Hall Wedding & Tour of AT&T Park - Sugar, Darling? So as you may have noticed I've been off the radar somewhat for the last three weeks, this is because I was in the USA to get married! I thought I'd share some details about the wedding and our honeymoon adventures as so many of you keep asking how we did it. 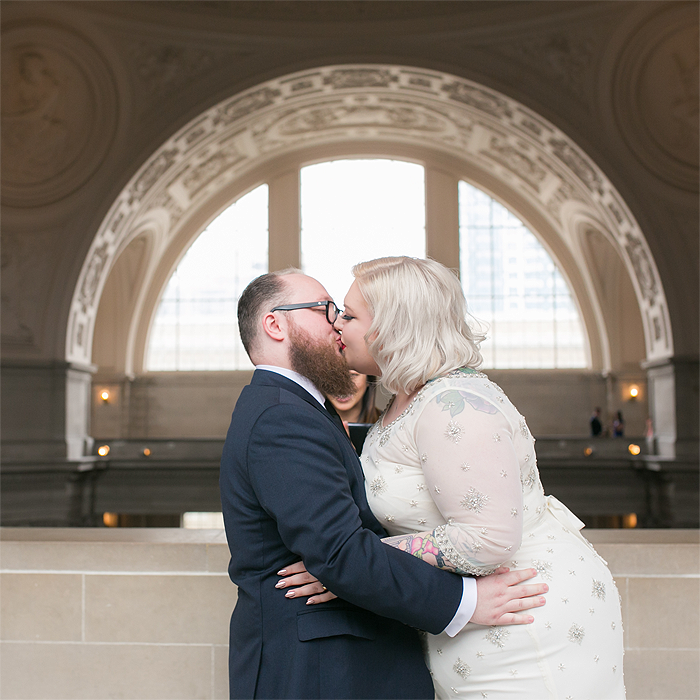 After we had made the decision to go to the USA for our wedding it was pretty much a no brainer that the city would be San Francisco. 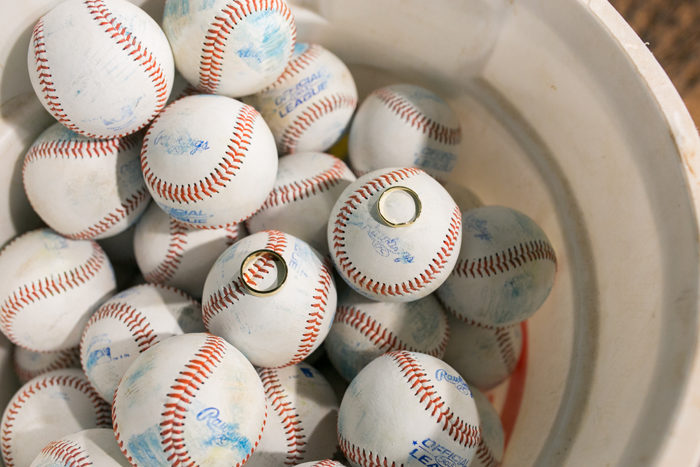 We've both wanted to visit for so long after hearing such great things about the city and as some of you may know, my Pete is a huge baseball fan and the San Francisco Giants are his team so we knew we'd have to pick a date during baseball season so we could see at least one game. 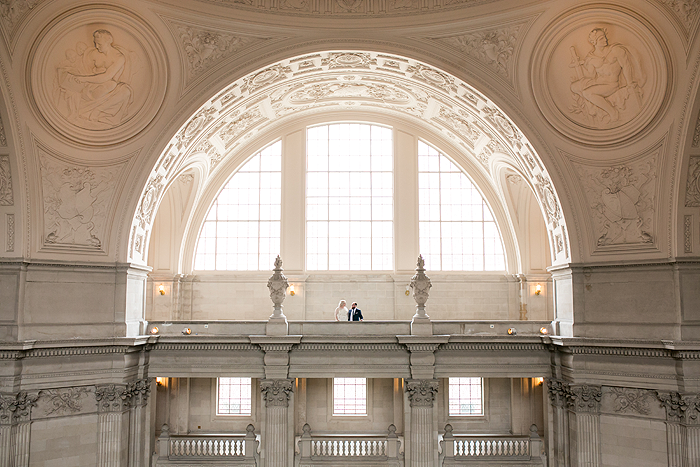 So, it was decided that it would be SF and then the hunt for an actual venue was on! 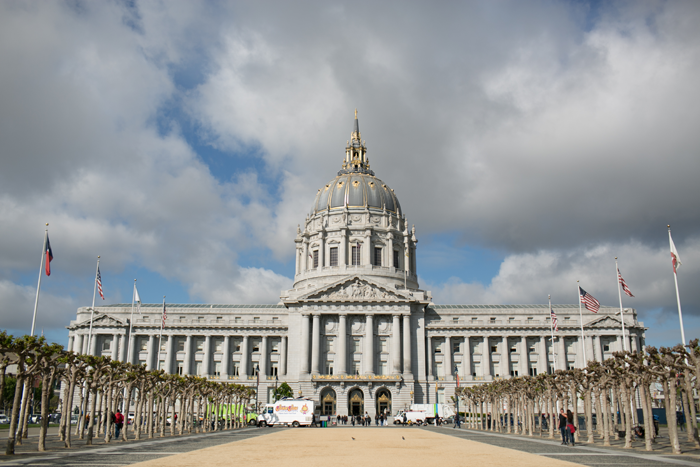 Again, it took us a really short time to pick because as soon as we started researching we saw how absolutely stunning San Francisco City Hall is, I mean just look at this place!!! My mind was absolutely made up when we started looking into the history of the building and the incredible events that have happened there - Marilyn Monroe's first marriage took place here in 1954. The actual arrangements were pretty simple, we just booked two appointments online, one to get our marriage license on the Monday and another for the actual ceremony on the Tuesday. We had also decided that we would hire one of the fourth floor balconies for our ceremony (the one above) as we wanted it to be private - if you don't book a private space you'll be joined by other couples waiting to get married as well as anyone else who wants to watch your marriage take place, which is fine but not what we wanted to do. Granted this did add a significant cost but we're so glad we did it - as we walked through City Hall on the day we were photographed and stopped by so many tourists who wanted to take our picture, it was kind of crazy and we were relieved when we walked on to our serene and beautiful balcony where it was just our little group. The ceremony itself was short but very sweet. 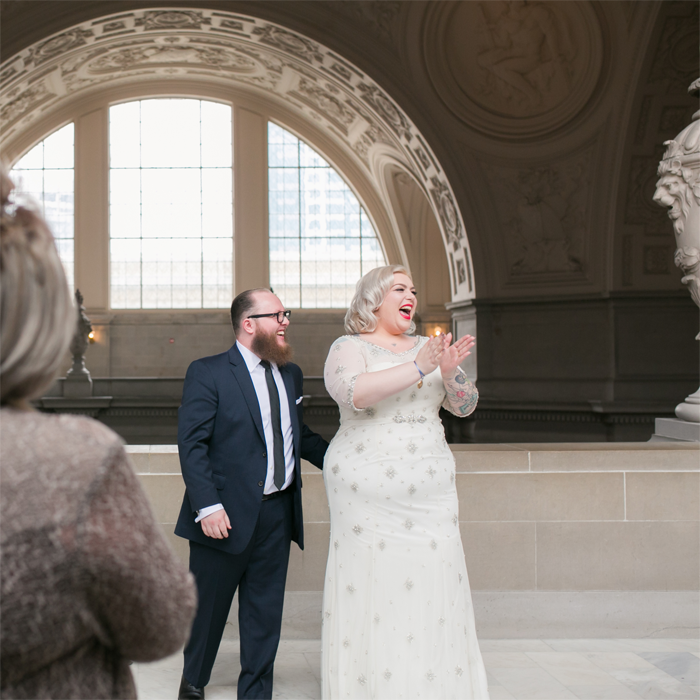 We chose to have one of the County Clerk appointed Judge's conduct ours rather than booking an outside officiant which means you don't choose who does the deed - we were lucky and were appointed a lovely friendly lady judge who did a perfect job. I loved the wording of the ceremony (it's a set thing that you can't change and differs venue to venue) and the vows were perfect, I couldn't help but well up with tears. Thankfully I managed not to start crying, I think mainly because I knew how many photos were about to be taken! At this point I have to tell you about our amazing photographer Emily. Now naturally photography was really important not just to me as I'm a bit of a poser but to us both - as we were doing this with a really small group of family we wanted to make sure we would have lots of great images to share with our other friends and family back home, images that captured the special moments and emotions of the day and of course showed off how swish we are. After some online searching we came across Emily's galleries and had a read of her website and we knew she was the perfect photographer for us, but it wasn't until the big day that we realised just how perfect. 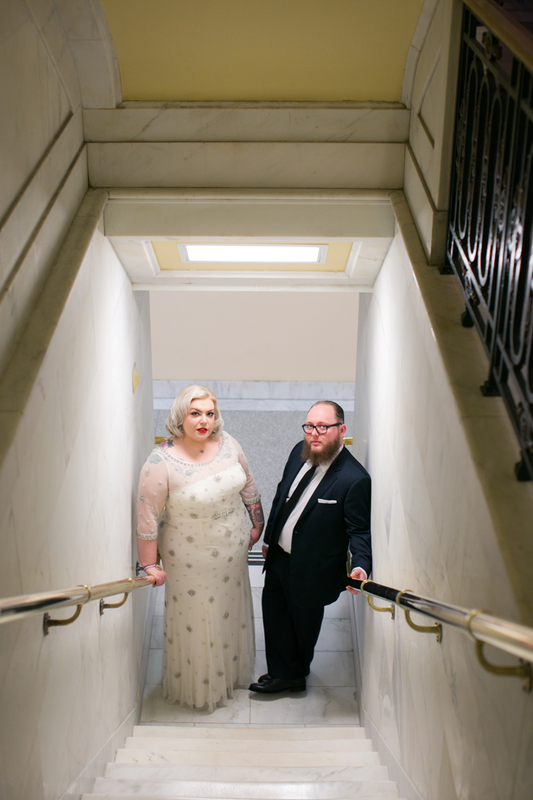 Emily was literally incredible on the day for so many reasons - she knows City Hall like the back of her hand so could lead us right to all the perfect photos spots including some great little areas hidden away on the basement level that we never would have known about. She has an awesome sense of humour and is so warm and friendly, which immediately alleviated lots of tension and nerves for us, especially on Pete's part. He really hates posing for pictures but he said that Emily set him at ease within minutes as she was so funny and directed us so quickly into great poses that she knew look fabulous. She is also the master at getting incredible candid photos so you can see real emotion there. Our happiness shines through in all the photos and she managed to capture all the funny little moments so we can remember the whole day forever. She really is an absolute wonder and we could not recommend her highly enough - we left wishing we were spending more of our holiday with her as she was so much fun!!! 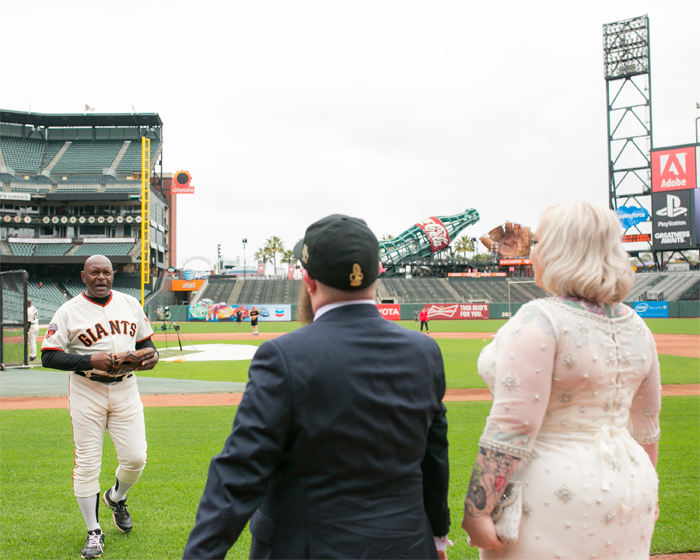 After our ceremony we all hopped in a limo and zipped through town to AT&T Park the home of the San Francisco Giants, Pete's baseball team. This was our first visit to the stadium and it was so lovely to watch Pete's face get more and more excited as we got closer. Our tour guide Tom was wonderful, taking us round to see the whole of the stadium - we even got to go in the dugouts where we were wonderfully surprised to meet a real baseball legend Vida Blue who shook our hands and had a chat before high fiving us all and giving Pete and I two balls that he had just been playing with to take home with us as awesome souvenirs. It was so interesting and crazy walking around a stadium we'd watched so many games at on our tv at home in England - Tom our guide even commented that he thought Pete knew more about the Giants than most of the American fans do when we were walking around looking at the museum area. The perfect day was completed at the perfect restaurant Bix and I think the description on their website explains it superbly - "On a romantic alley in San Francisco's charming Jackson Square, a lone neon sign leads into a soaring room of fluted columns, mahogany paneling, plush banquettes and distinguished artwork. Jacketed bartenders hold forth behind a gently curved bar, mixing what many have called the city’s best classic cocktails. Variously described as a civilized speakeasy, a supper club and an elegant saloon, BIX offers modern American cuisine served in a soaring two-story dining room to the strains of live jazz nightly.". We both adored it here, it is literally the perfect embodiment of what we love - amazing food, amazing cocktails, gorgeous interior design and with incredible live music, it's like you've stepped back in time to a more elegant, classy and indulgent time. Our mean was fantastic, the bartenders masterfully whipped up every cocktail I requested and we were handed a beautiful congratulations card as we sat down - my dessert of strawberry buttercream cake even arrived with a sparkling candle and more congratulations from the waiters. It really was perfectly us and we will most definitely be returning on our next visit to SF. 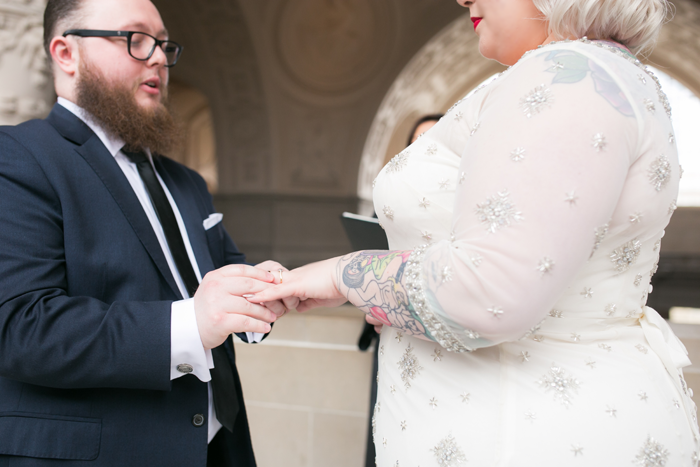 I'll be writing more about our US adventures and more about my experience as a plus size bride, but in the mean time here are some of my favourite photos from the day! All photography by Emily Gutman.